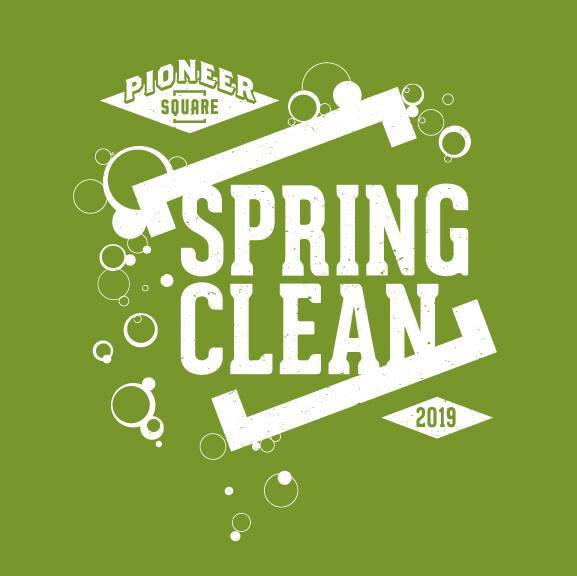 Spring Clean is at our doorstep once again! Grab a co-worker, a neighbor, or that delinquent nephew and join us as we spruce up the neighborhood. Pull on those old college painting pants and get on with some graffiti abatement. Don grandpa’s dirty overalls and start yanking weeds. Whatever shabby old working clothes you have will do the trick. If you don’t have any, T-shirts will be provided along with coffee and snacks to get you pumped for the day. 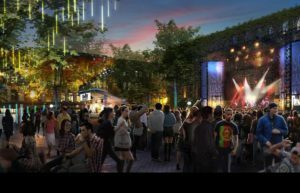 UPSTREAM MUSIC FEST AND SUMMIT is coming to Pioneer Square! 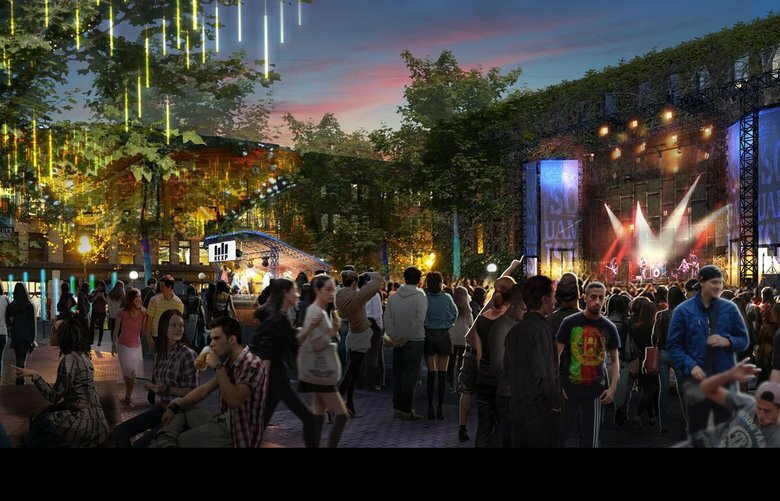 The news about Upstream Music Fest and Summit is finally public. 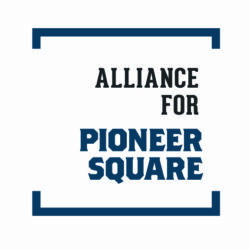 It will be held in Pioneer Square, May 11-13, 2017. In the weeks and months to come, you’ll hear more about event logistics, ticket sales, volunteer opportunities, and more. 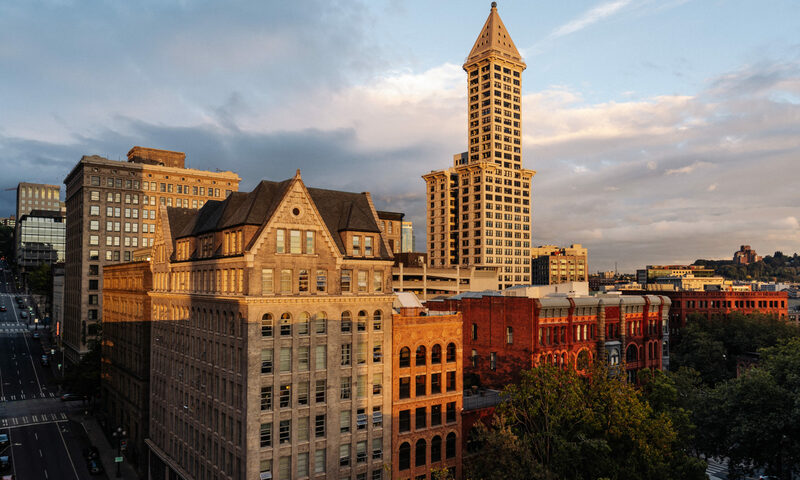 Read articles about the launch in the Seattle Times and The Stranger. Visit the Upstream Music Fest and Summit website. Follow Upstream on Twitter at twitter.com/UpstreamFest, on Facebook at facebook.com/UpstreamMusicFest, on Snapchat @upstreamfest and on Instagram at instagram.com/UpstreamMusicFest for more updates. 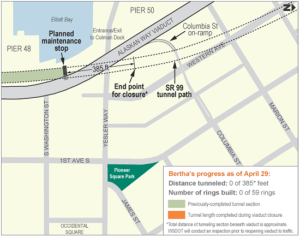 Beginning Friday, April 29, the SR 99 Alaskan Way Viaduct will be closed for approximately two weeks as a precautionary measure while Bertha, the SR 99 tunneling machine, travels beneath the structure. 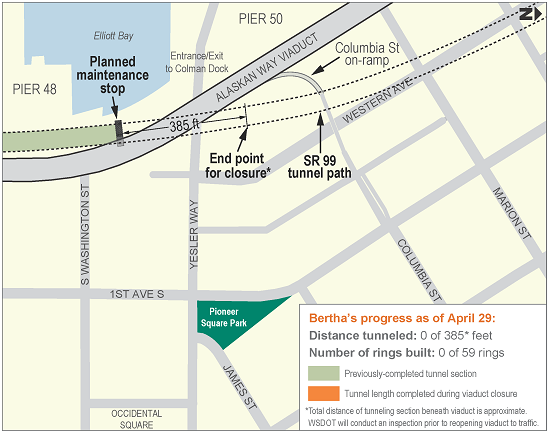 The viaduct will be closed between the south end of the Battery Street Tunnel and the West Seattle Bridge. For the most up-to-date information, visit 99closure.org. Allow plenty of extra travel time and expect rush hour congestion to start earlier and end later. If possible, consider leaving early or delaying your trip to avoid traveling during peak times. Know before you go and check out the travel resources page so you can make informed travel choices during the closure. Consider working from home if you can, to avoid commuting altogether. Need help making a travel plan? Take a look at this travel alternatives handout for a detailed list of resources and options for changing your commute. Bookmark the official org website. Contact us at viaduct@wsdot.wa.gov or 1-888-AWV-LINE (298-5463).